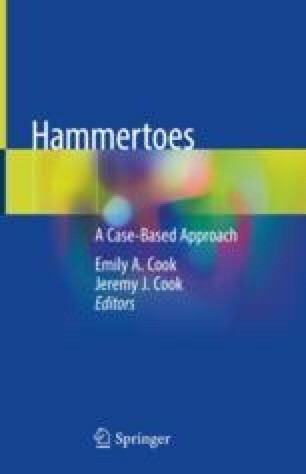 Tendon lengthening procedures are a common component of surgical algorithms utilised in the reduction of lesser toe deformity [1–6]. These algorithms most commonly involve bone and joint surgery with decompression and/or balancing of soft tissues which may include the skin, ligament, joint capsule and/or tendon. Patient factors such as age, co-morbidities, stage and extent of presenting deformity, flexibility of presenting deformity and expectations of both the patient and the surgeon all impact upon decision-making in respect to these algorithms.